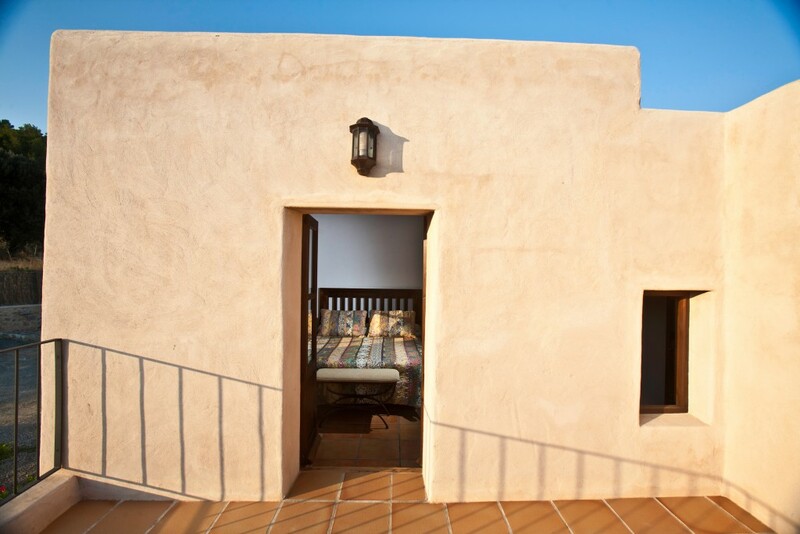 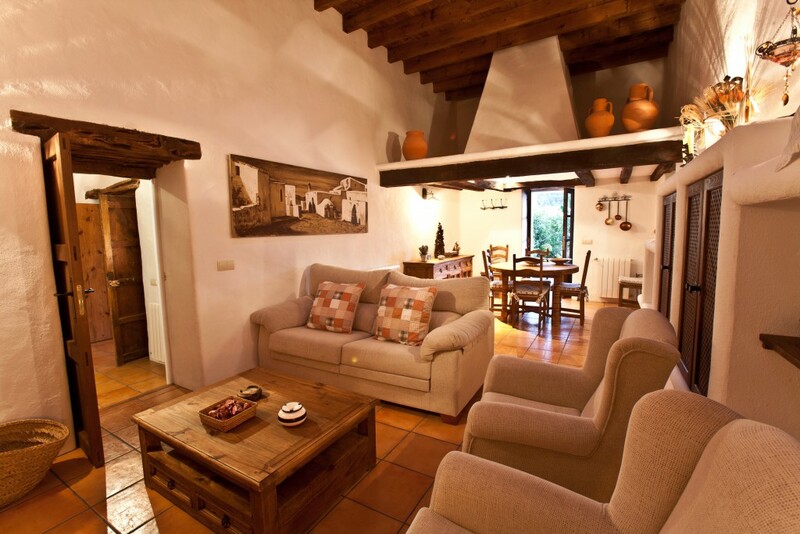 Can Truy is a typical Ibicencan farmhouse, with traditional thick walls that ensure the finca stays nice and cool in the summer months. 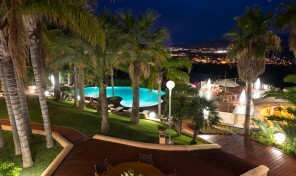 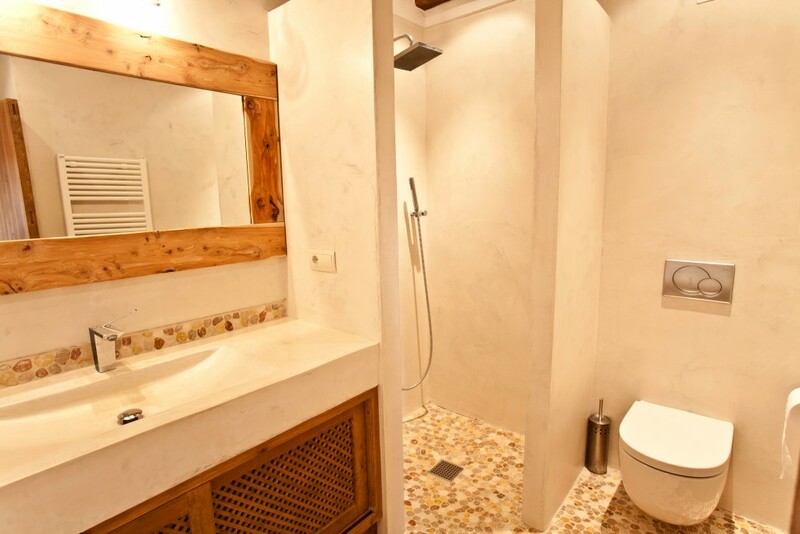 It was lovingly restored to the highest of standards in 2011. 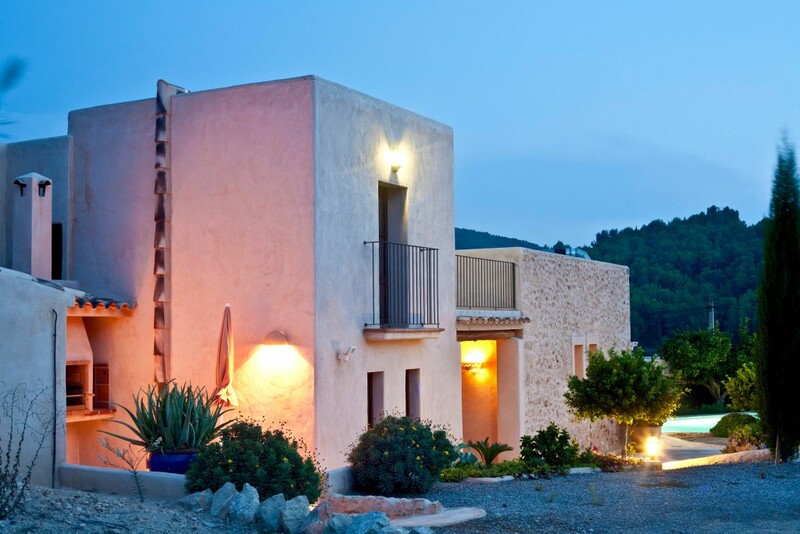 It is located in the picturesque and peaceful valley of Benimussa, one of Ibiza’s hidden gems, and is surrounded by citrus orchards, almond groves and pine-clad hills. 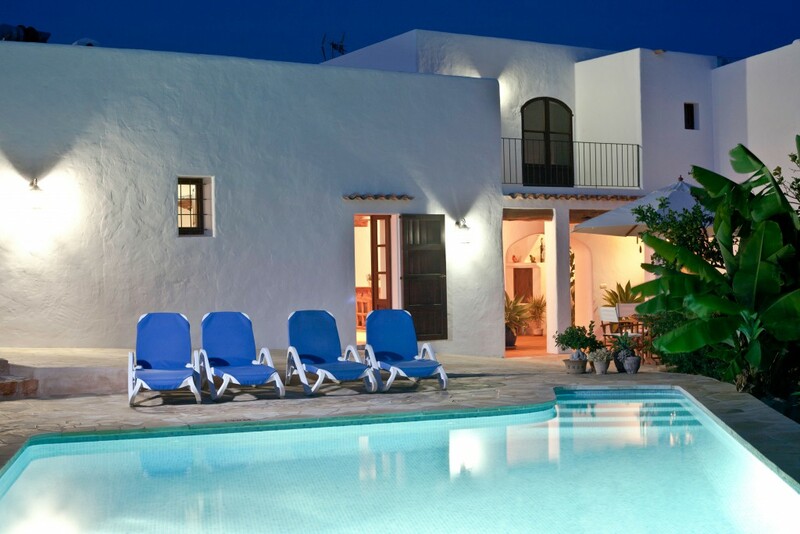 From the front door you have the option to walk or jog around the unspoilt surrounding countryside and then return for s dip in the pool. 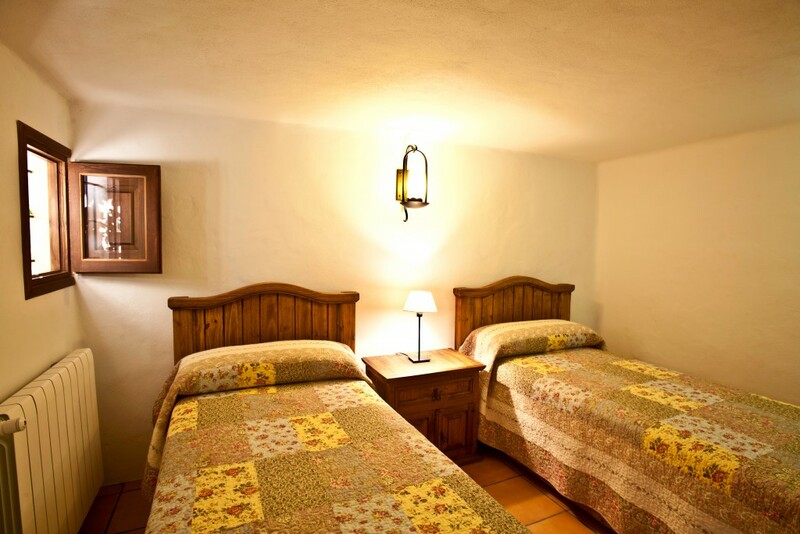 Yet just a short drive away is the lovely village of San Jose, with its restaurants, bars and shops and the famous beaches of the west coast. 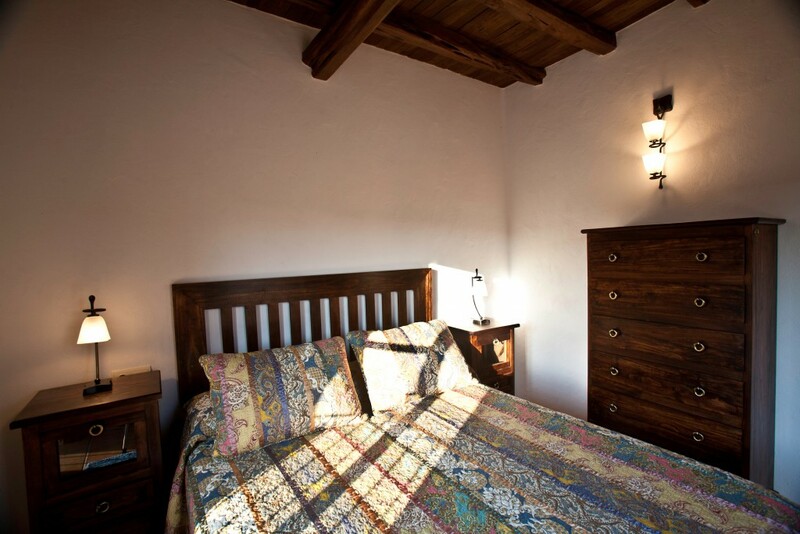 There are views to the magical countryside from the upstairs bedrooms, and downstairs a choice of living rooms, plus indoor and outdoor dining areas with pool and garden views. 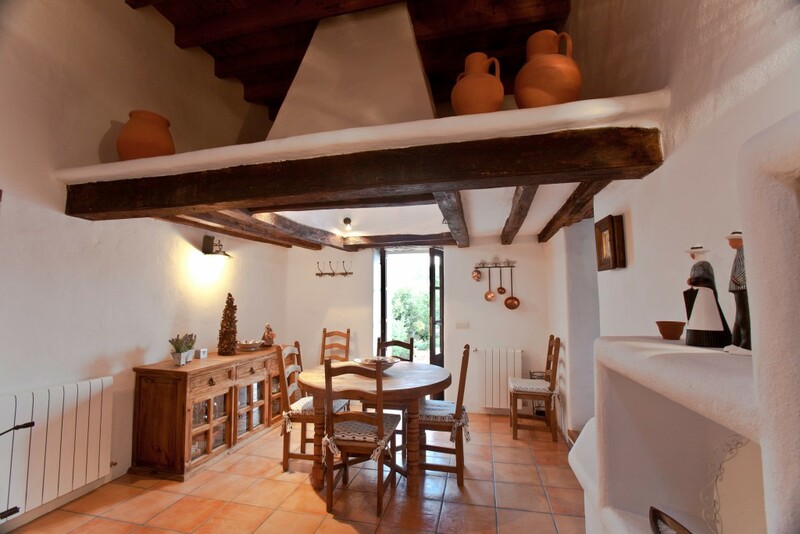 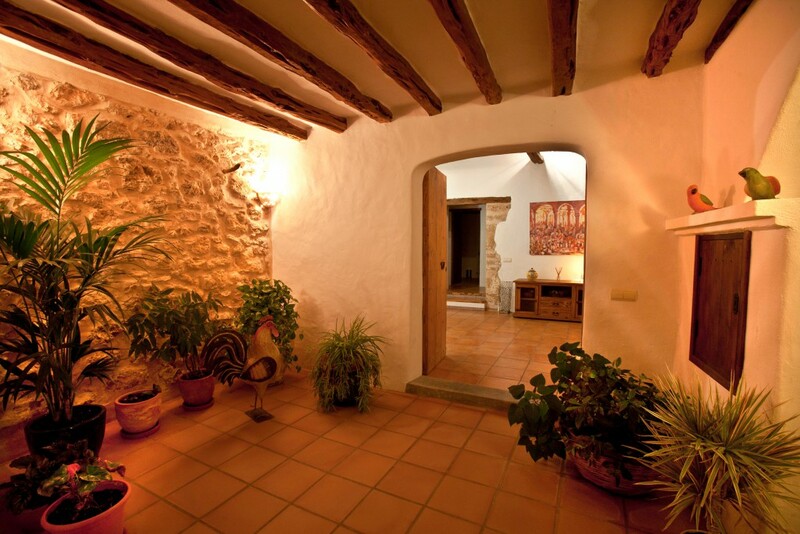 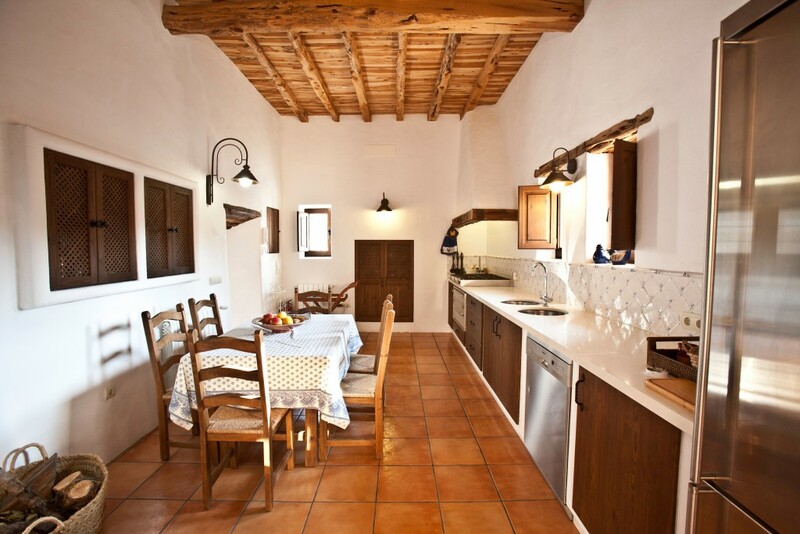 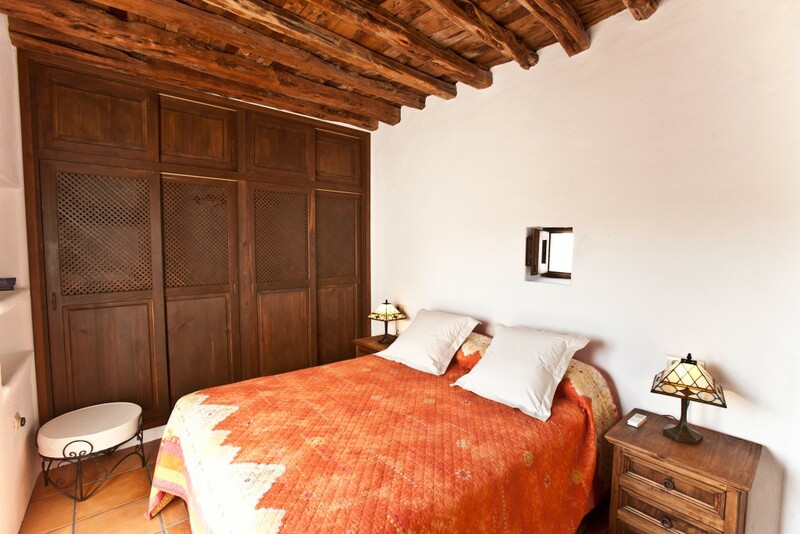 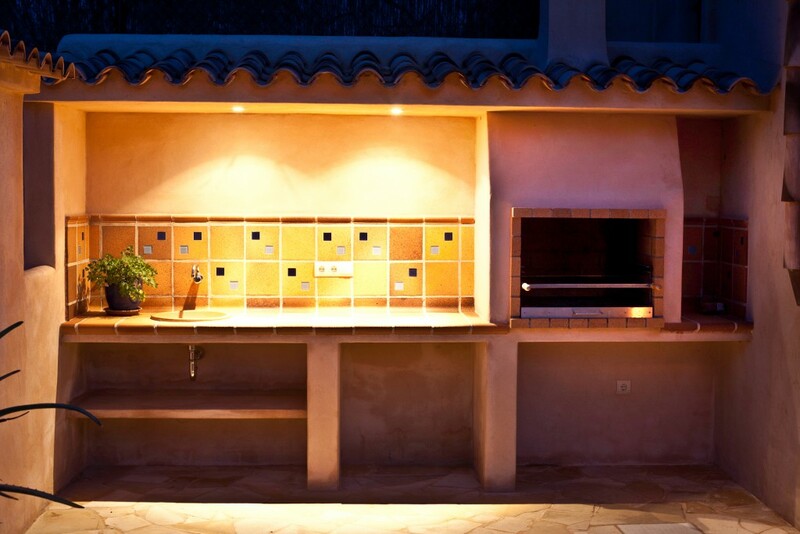 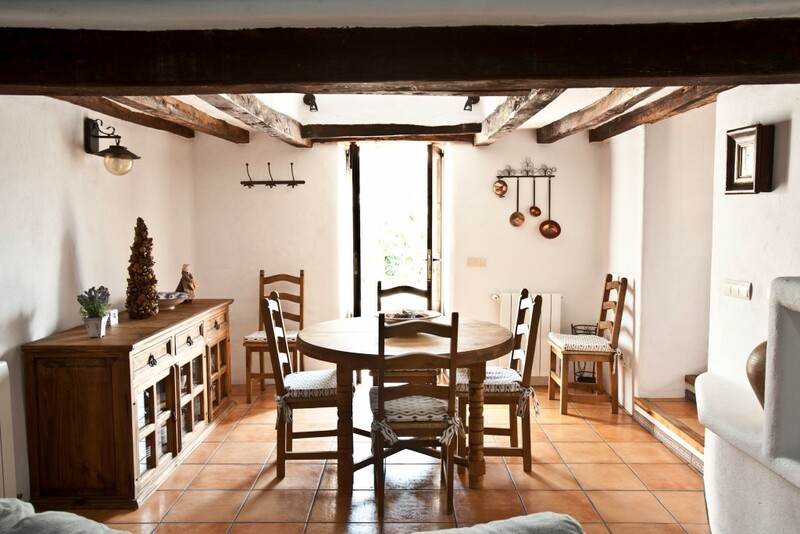 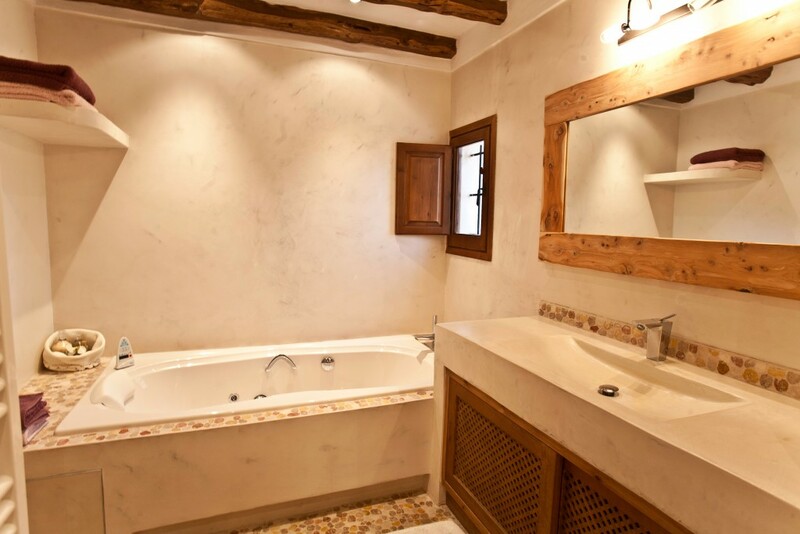 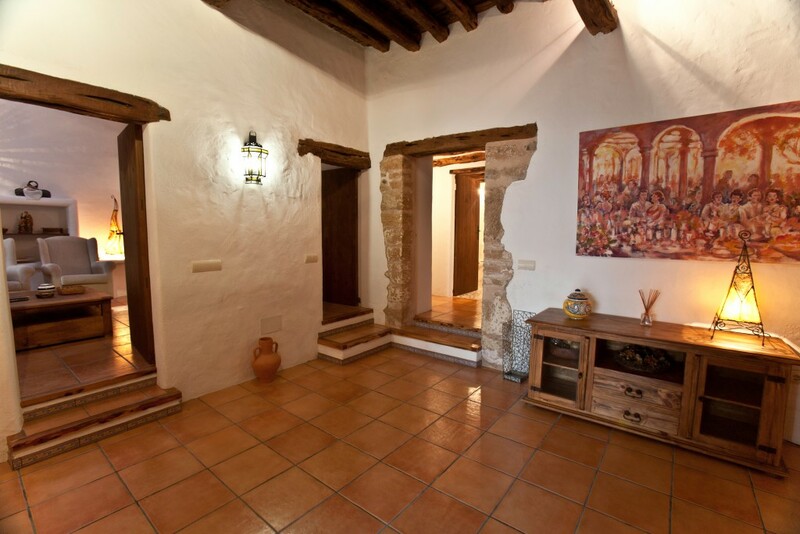 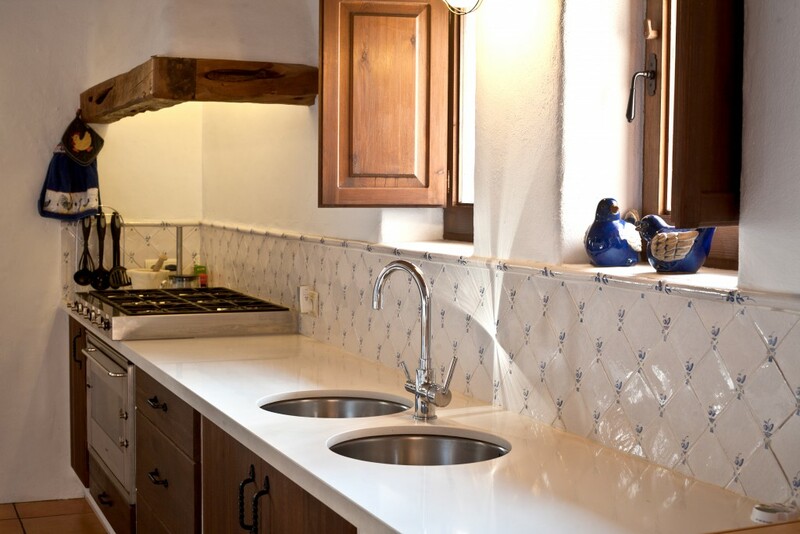 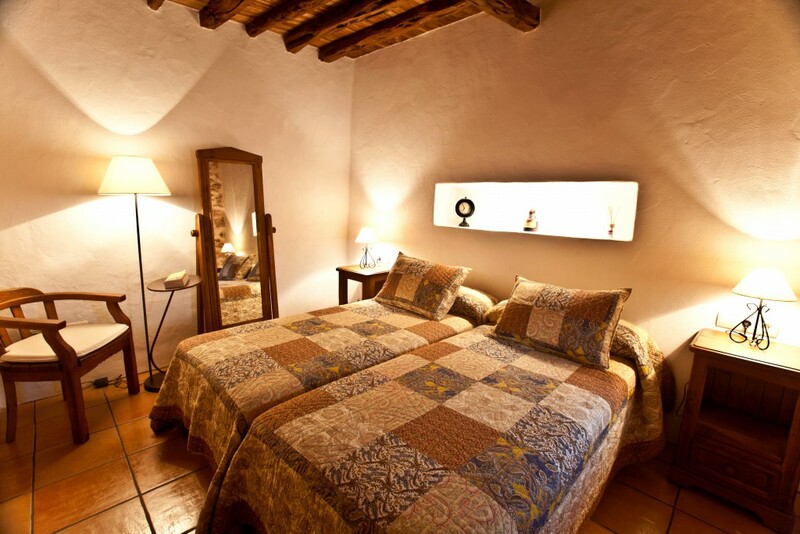 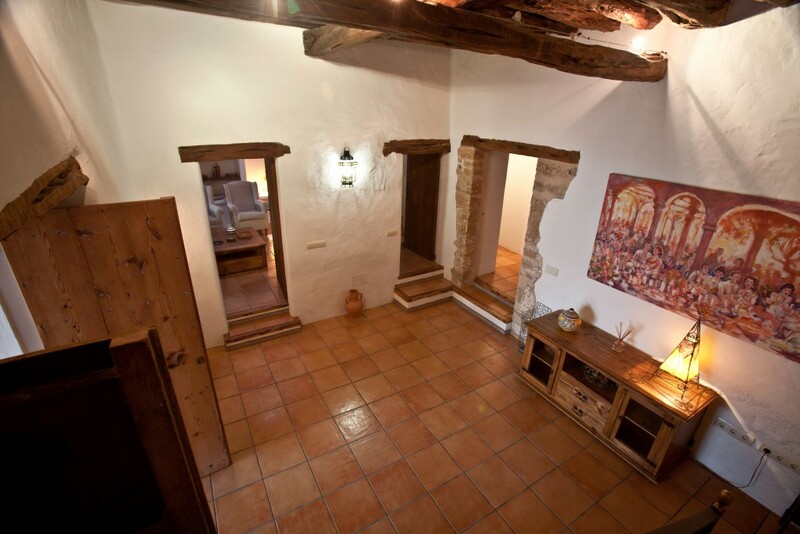 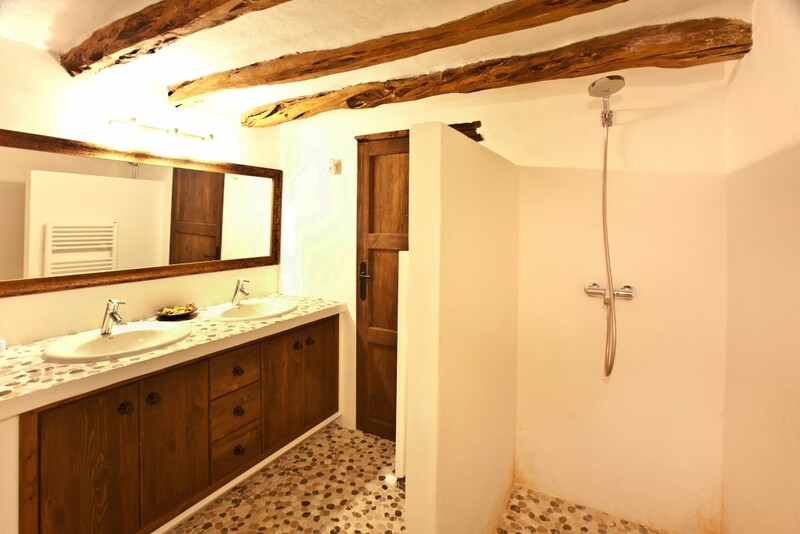 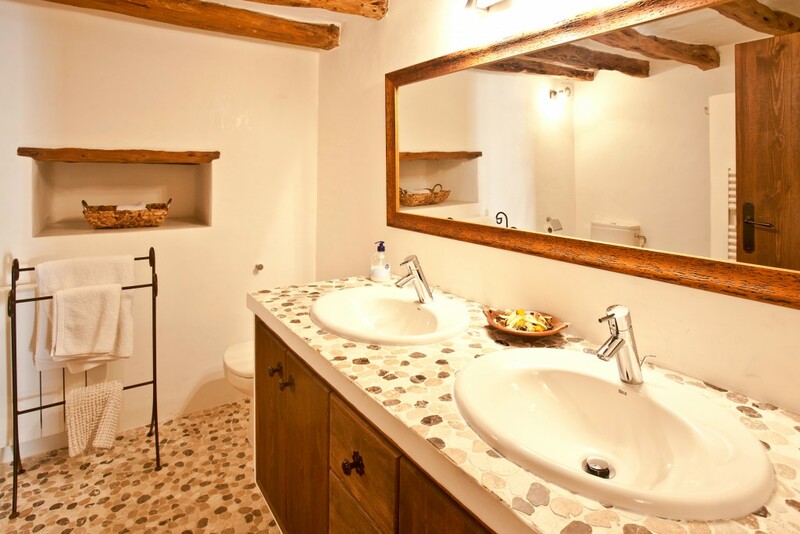 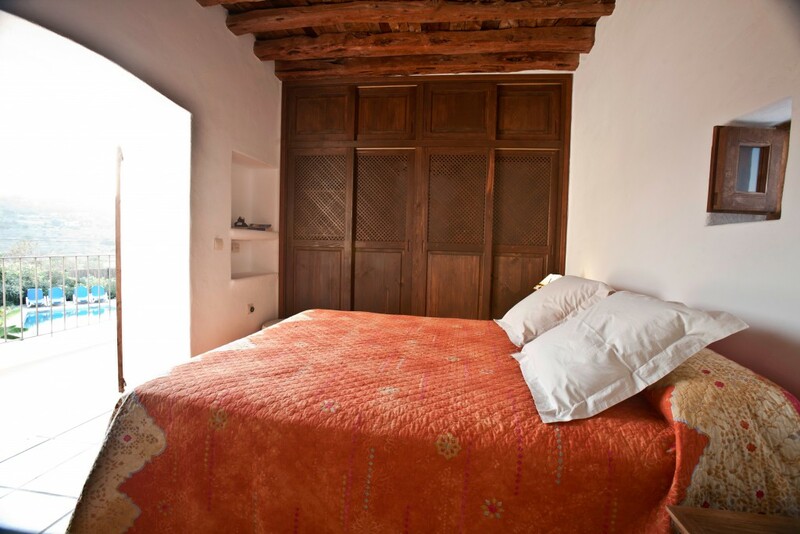 The finca’s spotless interior combines traditional features – such as wooden beams, exposed stone walls and terracotta floors – with light and modern furnishings. 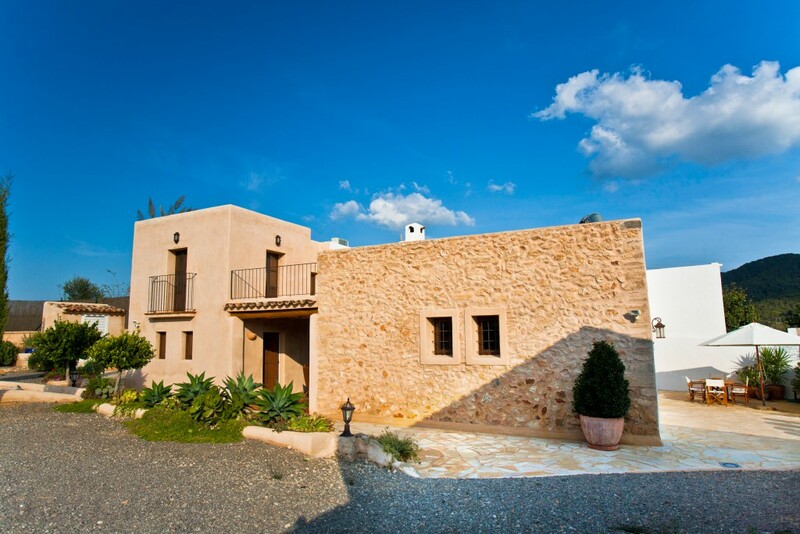 The property is fenced and has an electric gate, but there is plenty of room to park cars within the gated area. 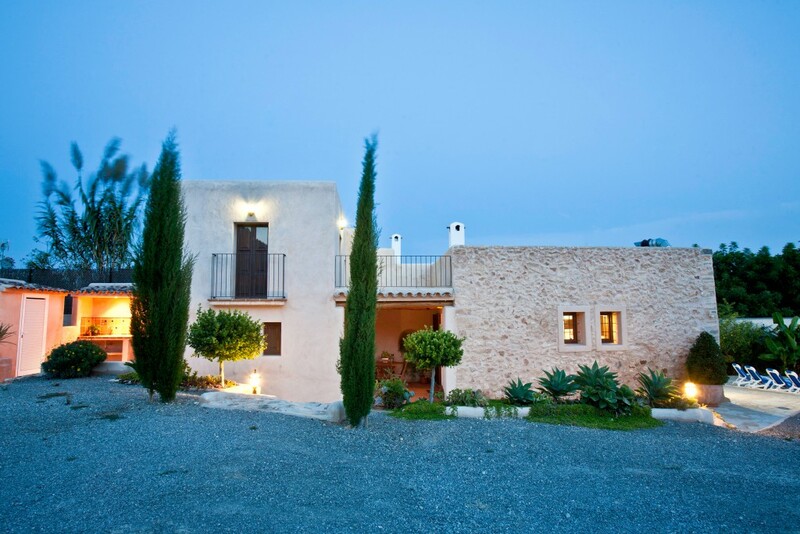 The gardens are well maintained and the finca has a safe and sunny pool, making it an ideal location for families with children.